EU regulators plan to study whether there is a need for action in the push for a common mobile phone charger following a lack of progress by phone makers towards this goal, EU competition chief Margrethe Vestager said. 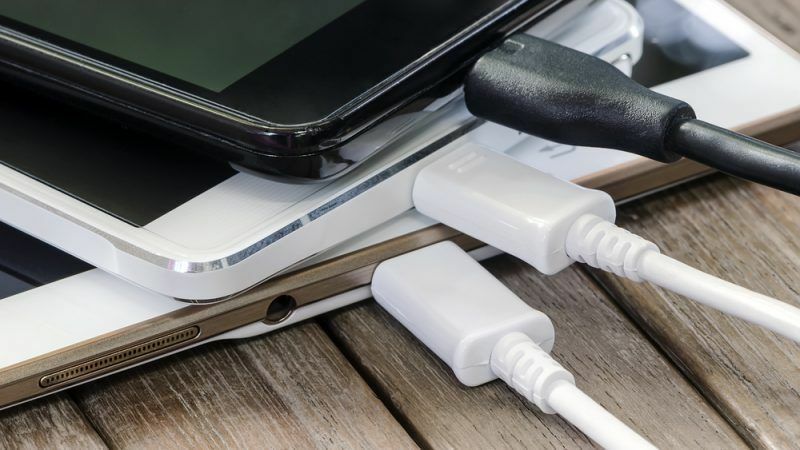 In response to EU pressure, 14 companies including Apple, Samsung, Huawei and Nokia signed a voluntary memorandum of understanding (MoU) in 2009, agreeing to harmonise chargers for new models of smartphones coming into the market in 2011. “Given the unsatisfactory progress with this voluntary approach, the Commission will shortly launch an impact assessment study to evaluate costs and benefits of different other options,” Vestager said in an 1 August response to a query from an MEP. Such studies help the Commission decide whether there is a need for action and analyse the impact of various options.